With eleven offices and over one thousand licensed agents and brokers throughout Los Angeles and Ventura Counties, Rodeo Realty Inc. has firmly established itself as one of the top luxury residential real estate firms in all of California. With a focus on servicing Southern California luxury markets, the company has developed a reputation for excellence as well an impressive list of celebrity and VIP clientele. 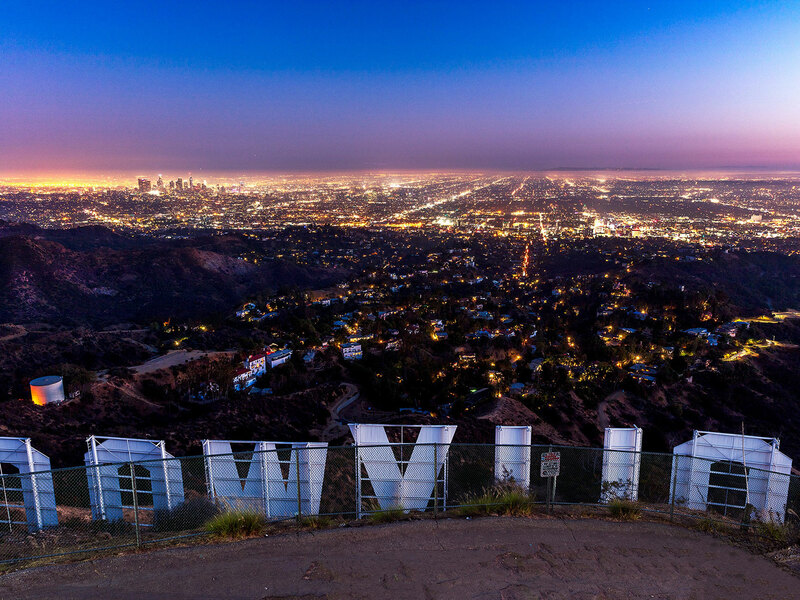 The firm’s celebrity and multi-million dollar listings are often featured by major news media outlets such as The Los Angeles Times, OpenHouse LA and E! News. The firm’s principles as well their brokers and agents have become trusted information sources for news reporters across the country. Rodeo Realty’s mission is to provide its agents with a full support system so that they can provide a level of service that matches the needs and demands of the world’s most discerning clientele. It is no surprise that Rodeo Realty attracts a large proportion of LA’s top real estate producers in its pursuit to be the best real estate service Southern California has to offer. Kevin specializes in delivering value to Sellers accustomed to receiving professional representation and to Sellers who expect to receive top dollar for their home or property in the shortest amount of time with the least amount of hassle. 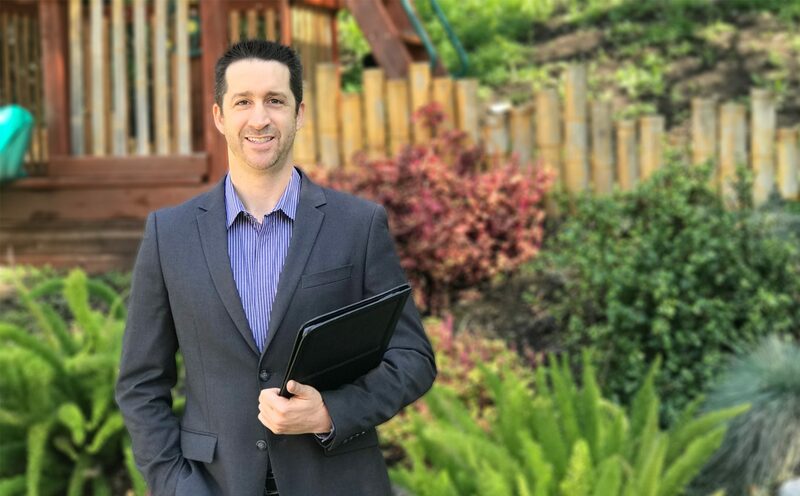 Recognizing that there is no ‘one size fits all’ approach, Kevin assists each client in making their specific property stand out and goes the extra mile to generate the greatest amount of interest and to generate offers from multiple buyers. Kevin believes that Buyers should receive tremendous value from their REALTOR®. He is knowledgeable about public and private school options and leaves no stone unturned in his commitment to finding his clients their dream home or ideal property of choice. Once the desired property is located, Kevin guides his clients through the purchase transaction without stressing them out, and his all-star list of friendly providers enable his clients to easily transition into their new home. Kevin is familiar with the unique set of client needs involved in relocating whether the result of a job transfer or other circumstance. Kevin is prepared to assist clients with many of the challenges that can come up during any relocation and facilitate any move smoothly and efficiently. Kevin is the eyes and ears of investors interested in earning a return on investments made in the California real estate market. Kevin keeps his clients informed of market trends and dedicates himself to discovering and procuring opportunities before they hit the public market.